Very good day out, would be nice to get as many Peugeots here as possible. Its all in aid of charity so no excuses. 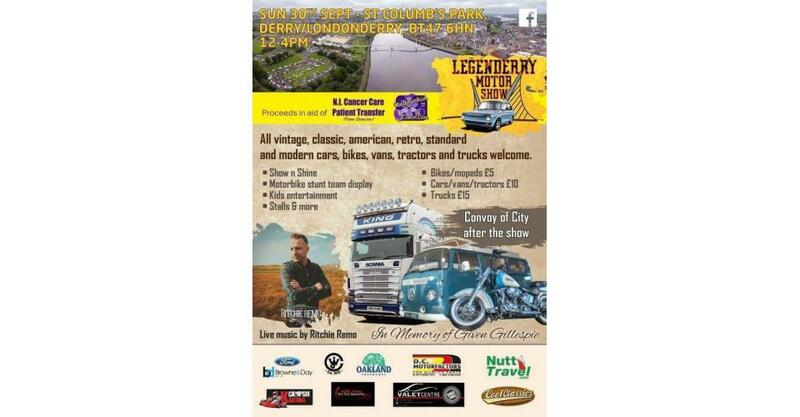 All vintage, classic, american, retro and modern cars, bikes, vans,tractors and trucks welcome.